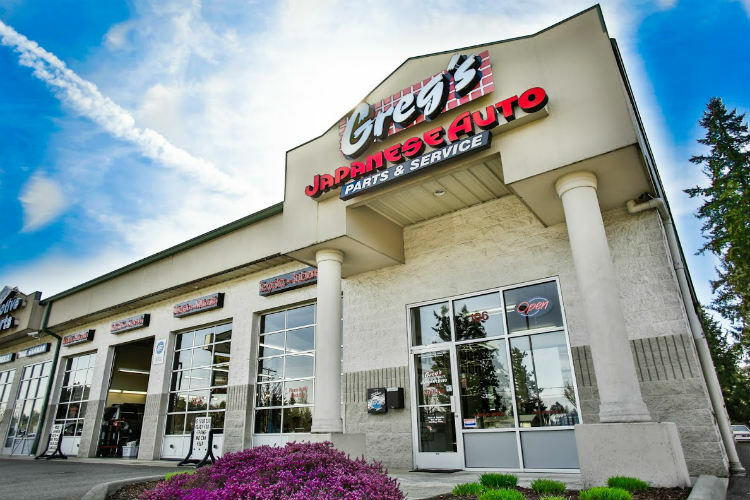 Greg’s Japanese Auto in Covington/Kent opened in 2001. The Covington/Kent location has nine service bays and lifts, and almost 5,000 sq. ft. of space. If the Covington store is closest to you, give us a visit. We’re conveniently located on the Kent-Kangley Road near Highway 18.